Philly in the summertime….. the streets smell like piss and garbage, although one friend of mine said she was on a street that smelled like bacon. Even with the heat being trapped between the buildings and it feeling at least 10 degrees hotter in the city, the city of brotherly love and sisterly affection is still a fantastic place in the summer time. Since it is officially summer in the city and Fourth of July is just around the corner, I wanted to host a seasonal episode and tell you about my favorite spots to hit when it’s hot and some of the best places to celebrate Independence Day and see fireworks in Philadelphia, plus some amazing events going on in and outside the city. 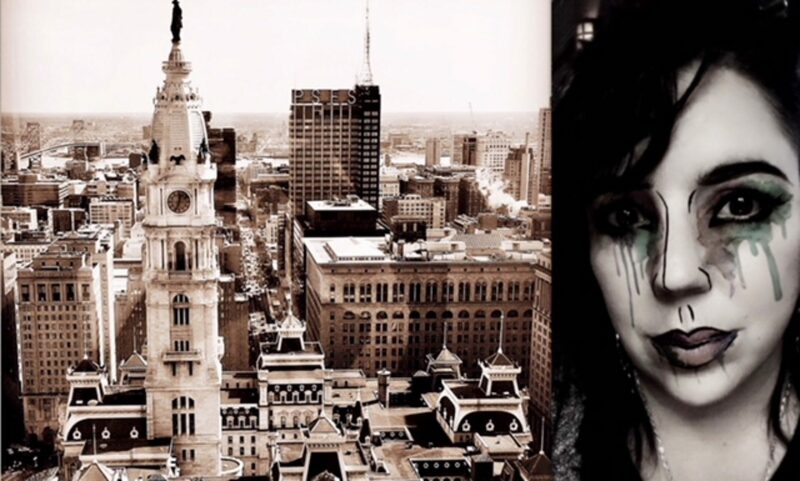 In this episode I also share details about Philly Pod Fest, the TwistedPhilly live show on July 22 and offer What Ups (shout outs) to so many pod friends including History Goes Bump, Insight, my new favorite history podcast, Dirty Bits, David O’Steele, host of a Quest for Magic and Steele. Enjoy! 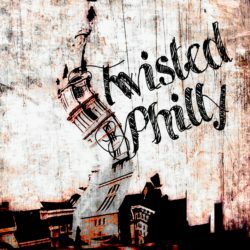 You can follow me on social media – Twitter @Twisted_Philly and Facebook the Twisted Philly Podcast. Special thanks to Emmy Cerra for some of the music you heard in this episode. You can find out more about Emmy on her website – emmycerra.com – and download her music on iTunes.